There are many different departments and sections in a company that are in charge of handling various duties and responsibilities. Likewise, there are individuals that are responsible for making a record of payrolls. For those who are not familiar with the term payroll; it is the total sum of all reimbursements a business or a company has to pay to its employees on a date that has been promised at the start of the job. However, making a payroll means that there is a lot of effort and time that has to be invested in order to ensure that no mistakes occur and also the work is done on time. Even though the payroll process is technical, there is always a way to streamline an activity. Therefore, the following is a list of tips that can help you make payroll less time-consuming and more efficient. Make use of a payroll calendar: A calendar or specifically a payroll calendar aids in keeping the payroll department on the same page and also helps to keep the employees up-to-date as to when they should expect to be paid. Also, the calendar is of big help because it makes all parties understand when critical information has to be processed along with when payroll outputs will be made available. Keep your policy simple: May it be any field or business, simplicity is always the key to success. In order to keep your employees informed about payroll policies, make sure to state the policies in a clear written format. Be concise about issues like attendance, leave for absence, commission, and expense repayment. Provide access to online payroll information: In order to reduce the time that is consumed in making a payroll; provide access online to the worker’s existing and preceding pay information so as to avoid dealings with payroll queries. Be more careful and alert: When making a payroll, ensure accuracy. Working with full concentration and attentiveness is important because it helps you to avoid making mistakes. Also, it is better to be more accurate and attentive towards details rather than opting to do it all over again. This will not only be annoying but also time-consuming. Make the employee share the responsibility: So as to shove some burden from your shoulders, make a point to involve your employees. For example, make them mark their attendance themselves and also record their leaves and absences. This way not only will they stay informed about their payroll from day one but it will help the payroll department to have a more accurate result. Outsource payrolls: Because payroll is an important aspect of a company, it better to outsource payrolls. The payroll process handled by experts will result in an accurate payroll with reduced accountability to your company. 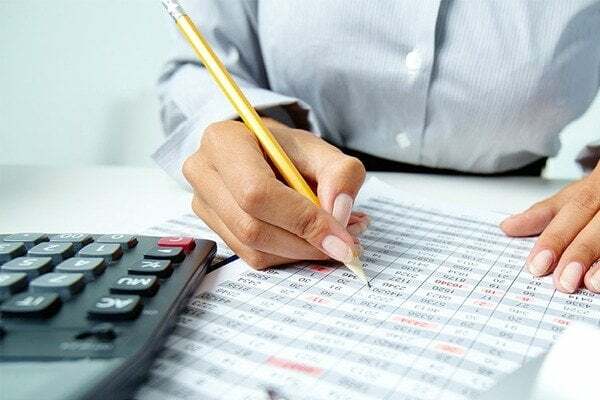 Thus, if you are determined to improve the efficiency of your payroll process; try the tips mentioned above but make sure to balance them out with an adequate level of service.